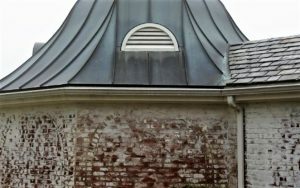 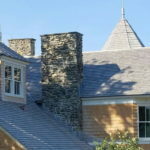 Historically chimneys are the area of a home most likely to incur a leak. 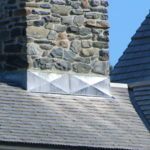 This occurs for a variety of reasons, with the most likely cause being that the chimney flashing has been installed by someone with a lack of proficiency. 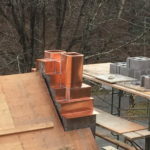 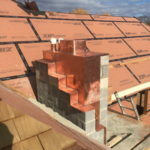 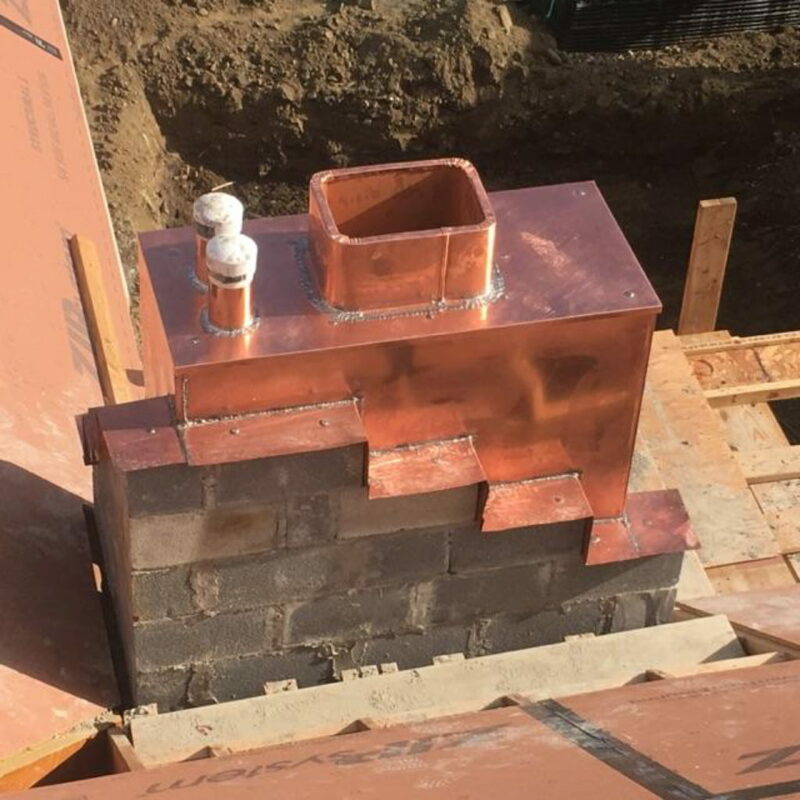 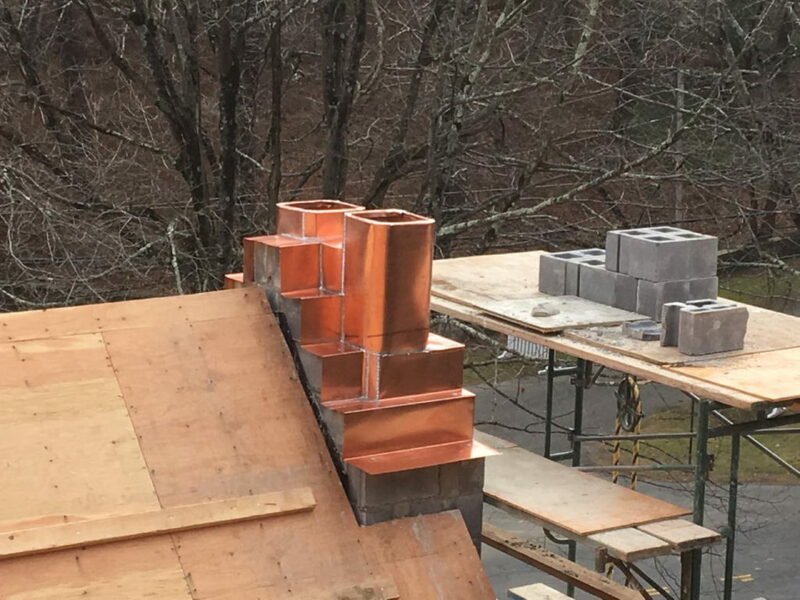 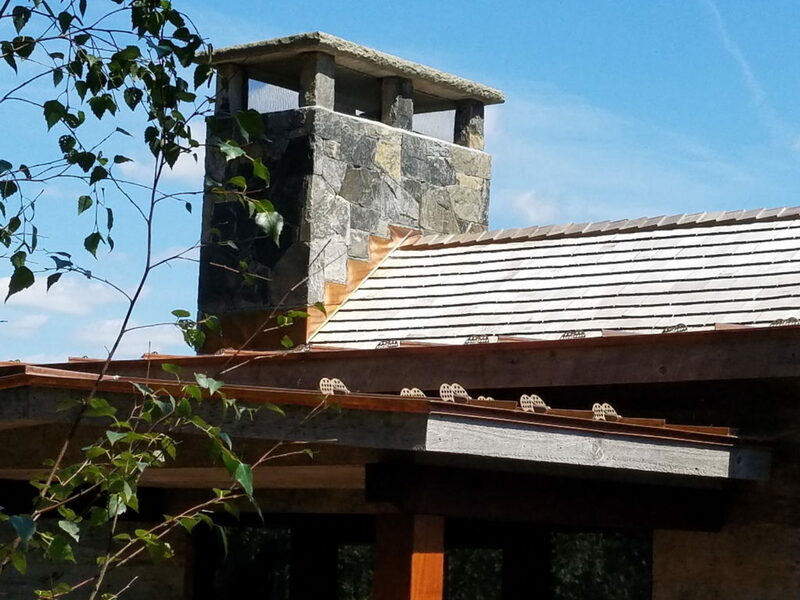 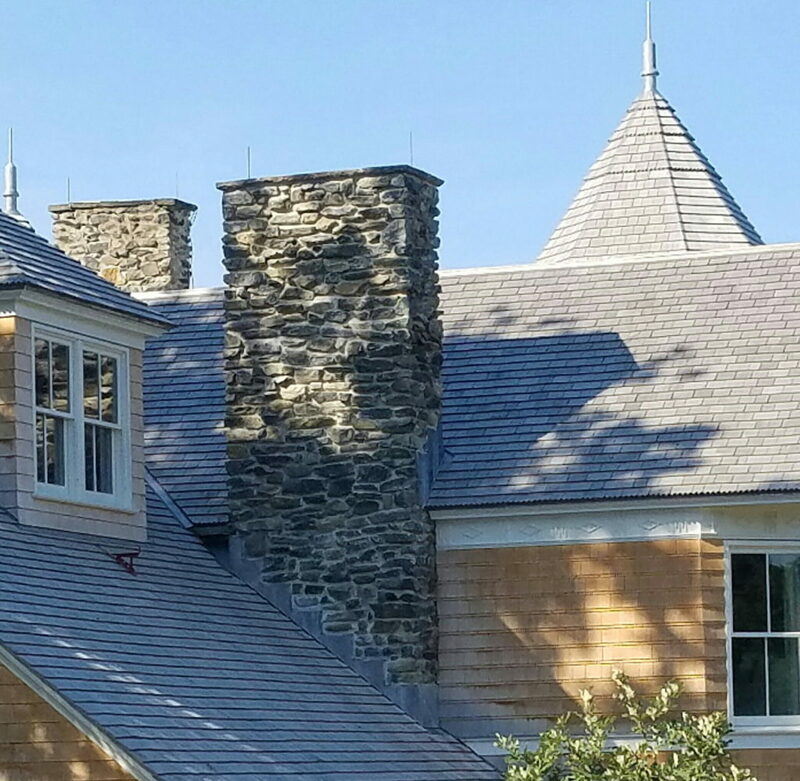 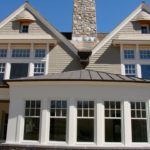 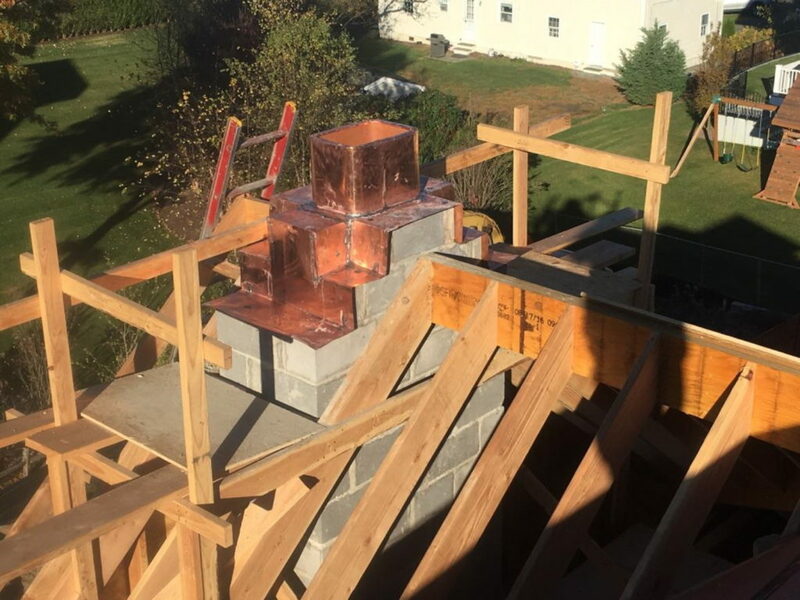 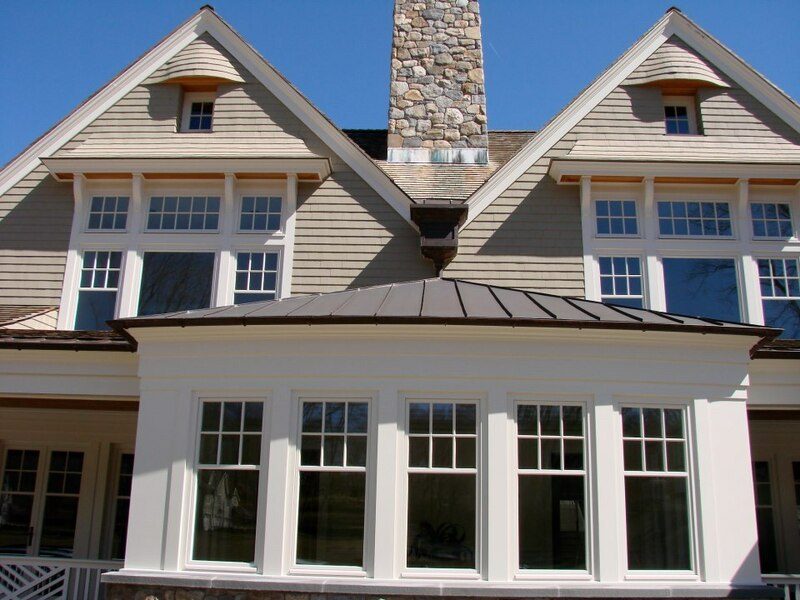 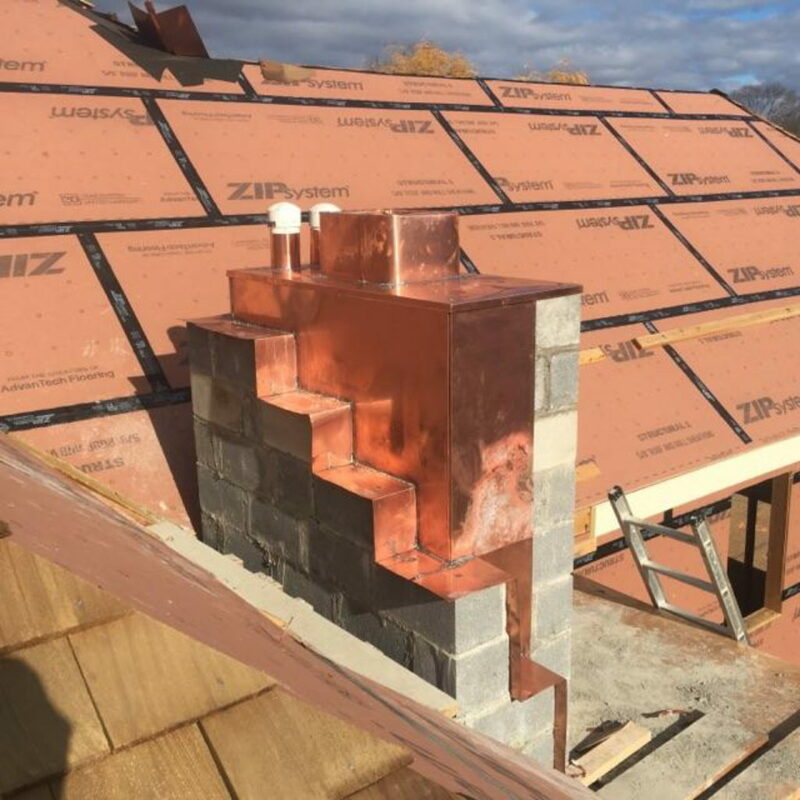 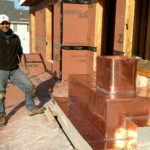 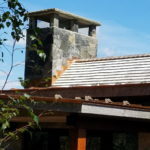 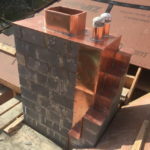 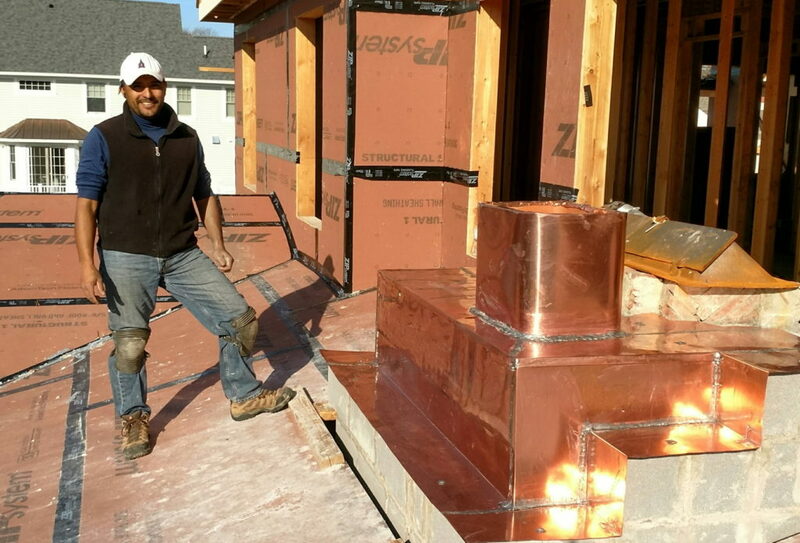 Our coppersmiths have the experience and expertise to execute copper chimney flashing installations that will stand up to the test of time regardless of the complexity of the task. 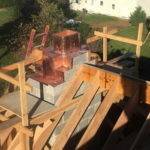 Additionally we offer chimney repair and maintenance services.